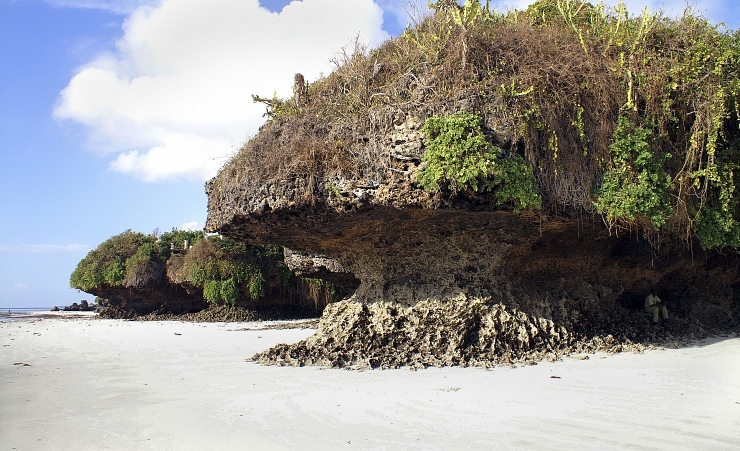 Kenya's oldest and second largest city at the heart of coastal tourism is considered to have some of the best beaches in Africa, and its desirability is palpable. 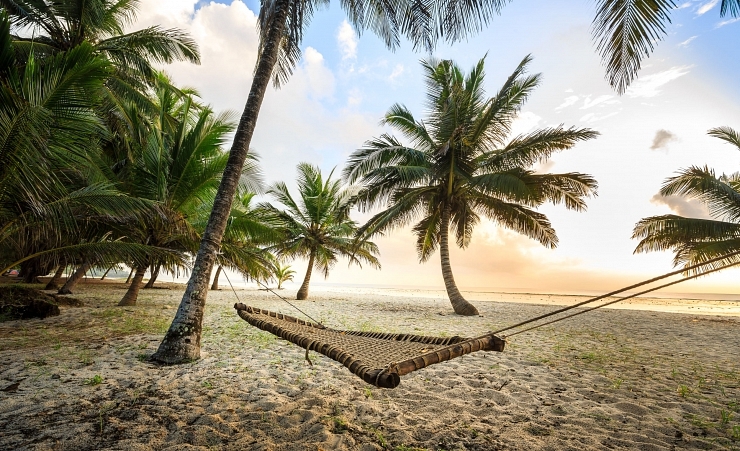 Framed by extensive stretches of golden sandy shores, North Mombasa's soft flutters of swaying coconut palms serve as a harmonious soundtrack to this tranquil resort, whereas South Mombasa is a haven for marine and water sports enthusiasts alike. Seduced by the sprawling emerald waters of the Indian Ocean, its prosperous coral reefs and warm crashing waves provide the perfect landscape for snorkelling and jet skiing. 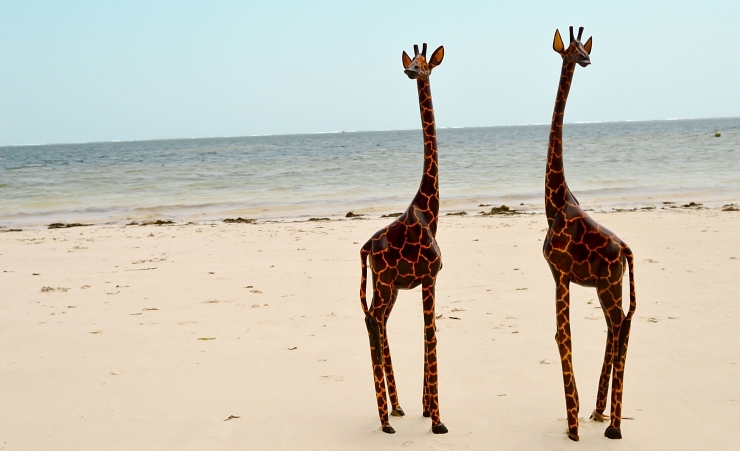 Situated on Kenya's coastline, Mombasa is a haven for sea life enthusiasts. From glass bottom boat trips in the Marine National Park or diving around the Dania Shipwreck, the opportunities to see the local aquatic life are plentiful. The Marine National Park is a picture-perfect home to a huge variety of colourful marine species, from turtles to starfish. On land, Haller Park offers a reptile park, crocodile pens and giraffe viewing platforms and is a spectacular day out for all. Besides natural attractions, there is also some unique architecture and historical sites for you to see whilst in Kenya. If your looking for the hot spots in Mombasa town then 'Fort Jesus' which was built in the late 15th century, holds some beautiful Italian architecture and an on-site museum. In 2011, 'Fort Jesus' was announced a UNESCO World Heritage Site. 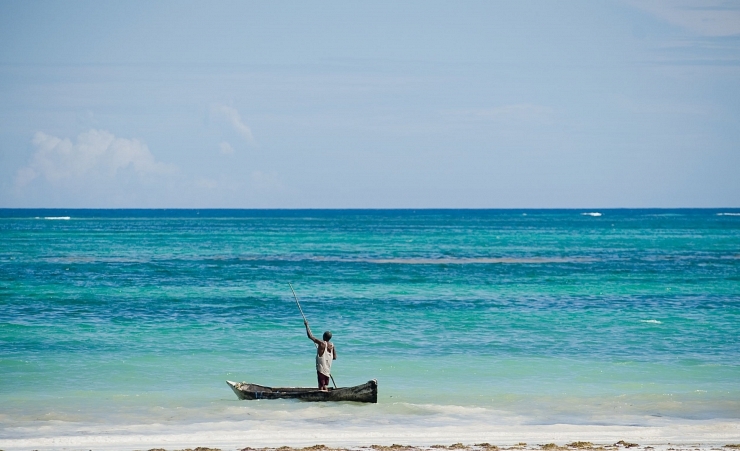 Mombasa is bordered by the Indian Ocean and is home to some of Kenya's most stunning beaches. From small coves to long stretches of sand, there are a few that are famed for their incredible and unrivalled beauty. 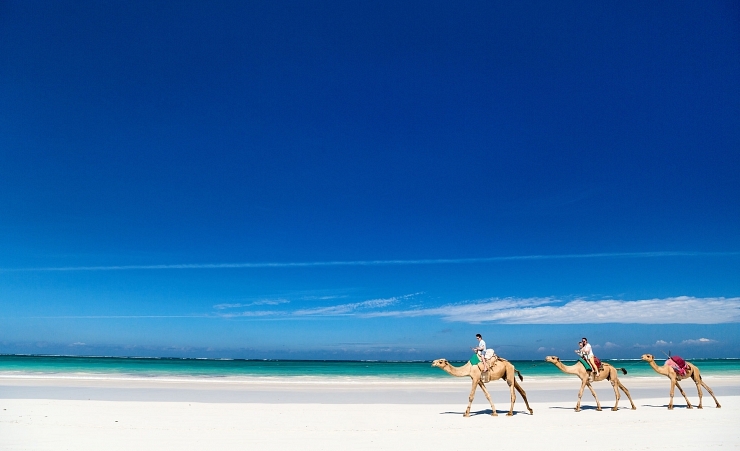 Diani Beach- is a tropical paradise set on the South coast on Kenya. The palm-fringed beach boasts an amazing stretch of beautiful white sand that gently slopes into the calm crystal-clear waters. The beach has a peaceful atmosphere so is perfect for couples or families looking for a relaxing day out. 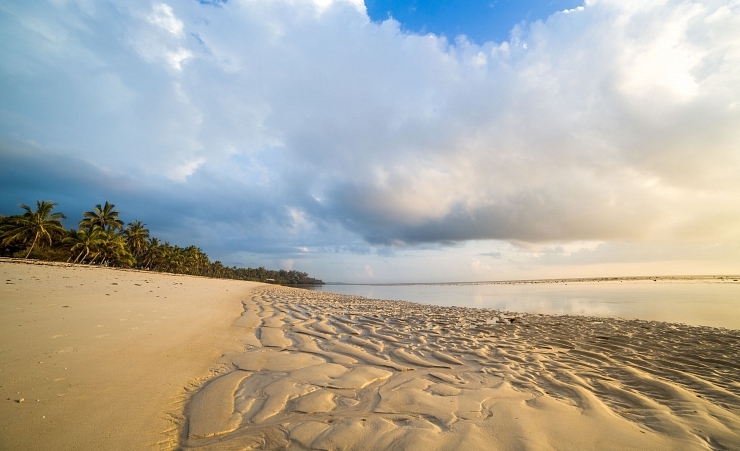 Nyali Beach- A popular beach in Northern Mombasa for both locals and tourists. The beach offers soft white sand and calm waters but further out in the sea is perfect for surfing. Excursions, boat trips and water sports including snorkelling or diving are all available to book here. Bamburi Beach- A fantastic strip of pale sand backed by palm trees and flowers, Bamburi's shallow turquoise waters are kept calm by an offshore reef. The beach has a relaxed and informal feel, which tourists love. Water sports including jet skiing, kayaking, sailing and snorkelling are all offered here. Due to its wide range of cultures, food in Kenya is remarkably varied, resulting in a melting pot of cuisines for you to try. A local favourite is Nyama Choma, barbecued meat served with a side of salad and sauces, while there are also risottos, stews, and rice dishes including all different meats, spices and sauces are available from almost every restaurant you may pass. Of course, being next to the Indian ocean, there are some amazing seafood options too.